Brkfst For Dinner recently launched Keys Open Doors, a documentary series chronicling below-the-surface stories of contemporary African musicians. Each edition features one artist as the focus of a live conversation with fans, curated by Fred Kayembe. Each edition is also prefaced by a short film featuring the artist in question, using their music and music of upcoming artists to drive the narrative, as opposed to regular dialogue in a film. 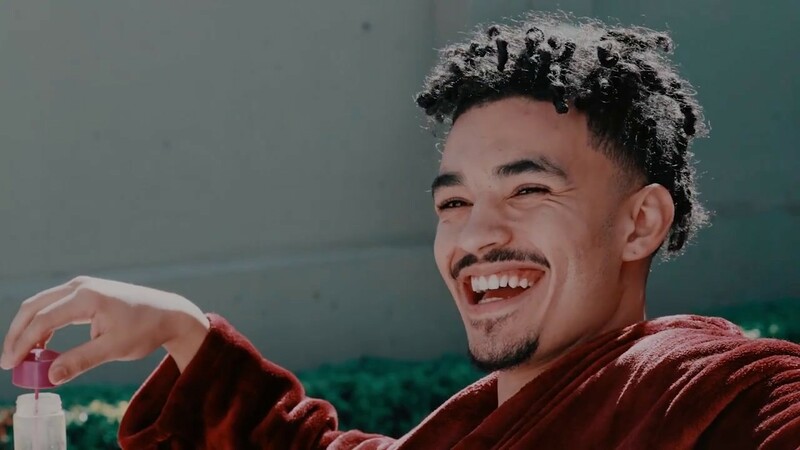 The first edition features Shane Eagle and will be released at the top of 2018.